When Blake walks into Danica's office, the attraction between them is white hot, but Danica isn't the type to give in to the heat and risk her career. Danica's desire sets her on a path of self-discovery, where she begins to question every decision she's ever made. Just this once, Danica wants to indulge in the pleasures of life she's been so willingly ignoring, but with her Little Sister in turmoil and her biological sister's promiscuousness weighing heavily on her heart, she isn't sure it's the right time to set her desires free. Do you love Sisters in Love book? Please share! 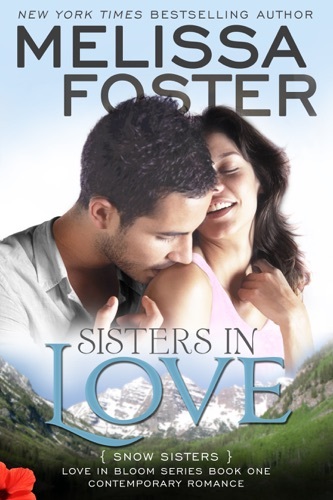 Sisters in Love - Melissa Foster E-Book coming soon..